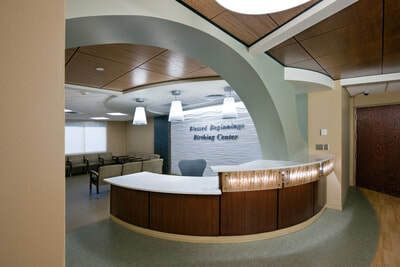 BLDD also provided interior design services for all of the interior finishes. 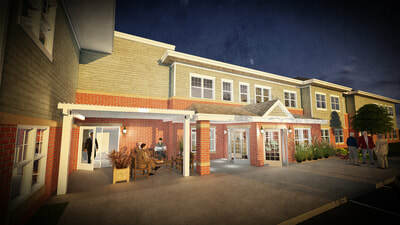 Carriage Crossing Assisted Living in Arcola, Illinois is a 42,500 s.f. 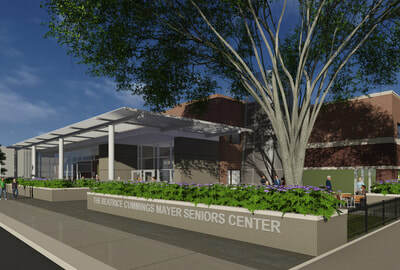 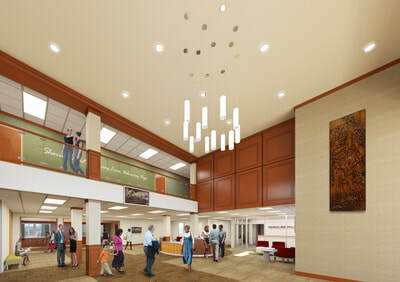 facility that includes 42 units for assisted living and 14 units for memory care.